International criminal justice programs mostly address issues related to the investigation, prosecution and adjudication of international crimes. Accordingly, the core legal principles underlining the rights of suspects and defendants which are rooted in international human rights law, their significance to ensuring equal access to justice and fair trials, as well as related techniques for the promotion and protection of such rights, are yet to be properly highlighted in these programs. This is a deficiency that the International Defence Counsel Training Programme addresses through targeted training focused on the crucial work of defence lawyers, whether they operate at the national or international level: in order to meet the principles of fairness and equality, the international criminal justice cycle must encompass, with equivalent effort, defence lawyers as like judges and prosecutors. 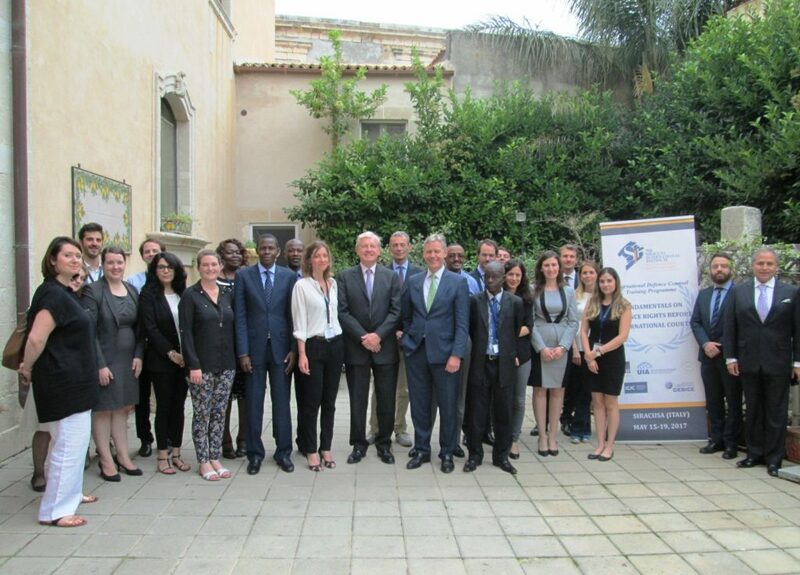 The Siracusa Institute recognises this area of need and developed a International Defence Counsel Training Programme aimed at supporting defence lawyers, who are fundamental to national judicial systems and the pursuit of international criminal justice. At its core, the Programme intends to provide defence lawyers with the substantive knowledge, practical tools and proven techniques for them to devise effective defence strategies and ultimately, to ensure the best results for their clients. This Programme draws on international norms, standards and legal principles, but is likewise intended to be highly practical training for domestic practitioners as much as those working at the international level. The International Defence Counsel Training Programme is built around a five-day Entry Course, on Principles and Procedural Aspects of Defence Rights before International Courts, to tackle a multifaceted range of topics relevant to the protection, exercise and promotion of Defence Rights. Human Trafficking and the Smuggling of Migrants. 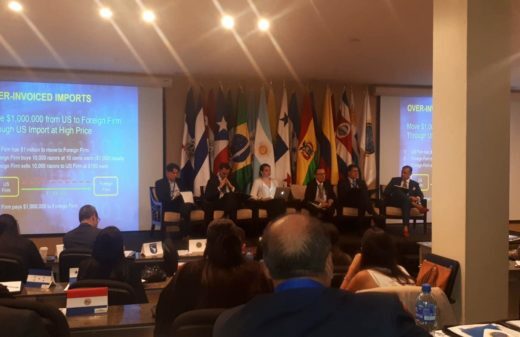 Lawyers, and their national and international professional associations, play a fundamental role in upholding the rule of law, as well as ensuring equal access to justice and fairness to suspects and accused persons. 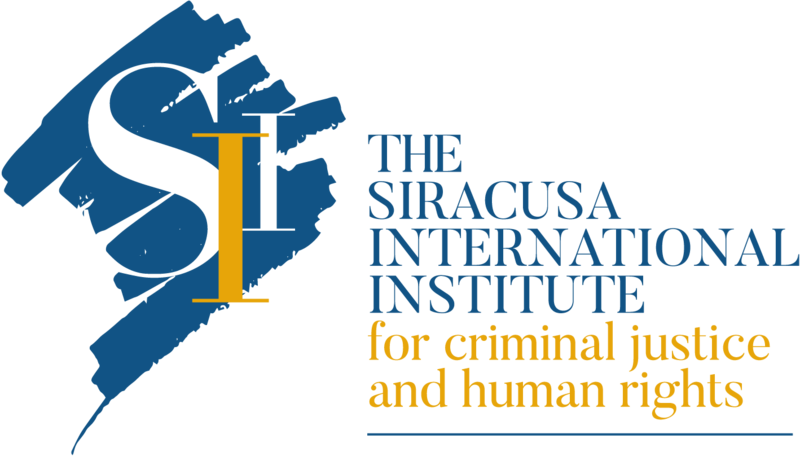 Therefore, in cooperation with major international lawyers’ associations and key international justice institutions, the Siracusa Institute has taken the lead in developing this Defence Rights Training Programme. Centre d’Etudes sur la Sécurité Internationale et le Coopérations Européennes (CESICE). Develop defence lawyers’ knowledge of the context of international organized crime and criminal phenomena including money laundering, corruption, cybercrime, trafficking in drugs and persons. 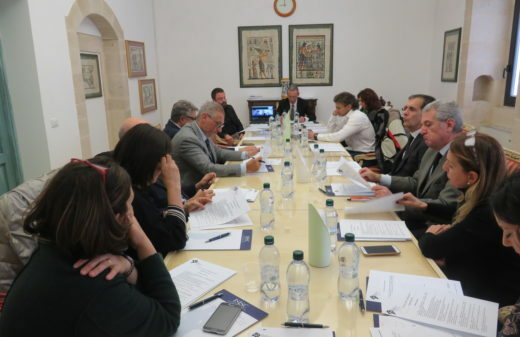 The International Defence Counsel Training Programme will be conducted in Siracusa, a historic Italian city at the crossroads of civilizations. Siracusa is located in the southeast corner of the island of Sicily and has a population of around 125,000 people. Over 2,700 years, Siracusa has been shaped by and influenced by Ancient Greece, the Arab world, Romans and Christians. 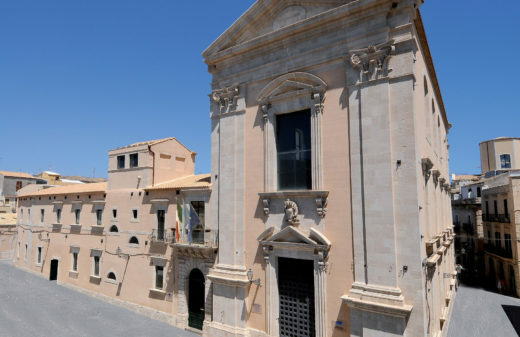 It is a well-known archaeological zone with its historic centre on the island of Ortigia. The city is classified as a UNESCO World Heritage Site. Siracusa offers great restaurants serving Italian delicacies and the local world-renowned wine, Nero d’Avola. You will find on our website advice on the best ways to discover the city of Siracusa and take advantage of its history and its food. Please visit the Programme’s dedicated website.